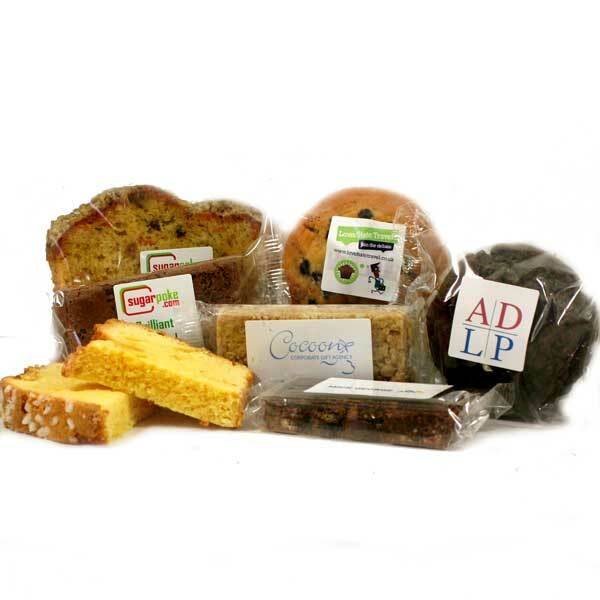 Edible Corporate Gifts, incl Branded Brownies, Bulk and Wholesale - sugarpoke.com. It's the perfect way to wish clients Merry Christmas, hand out to potential customers at exhibitions, treat employees, or reward staff. With no minimum order (so whether you want one or one thousand), all our goodies and our sugarpoke label wine can be finished with a label branded with your logo or message. A low cost way to get your message across! 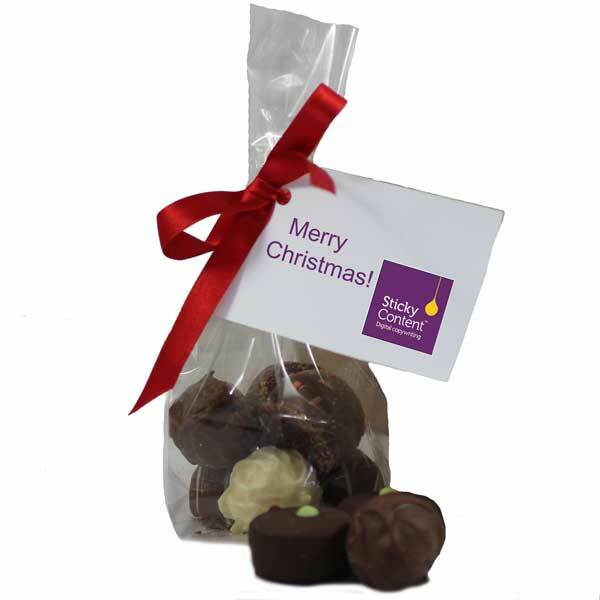 Bag of chocolates - from novelty to finest handmade, foiled or as they come this is a great cost effective way to give a quality product for a great price. 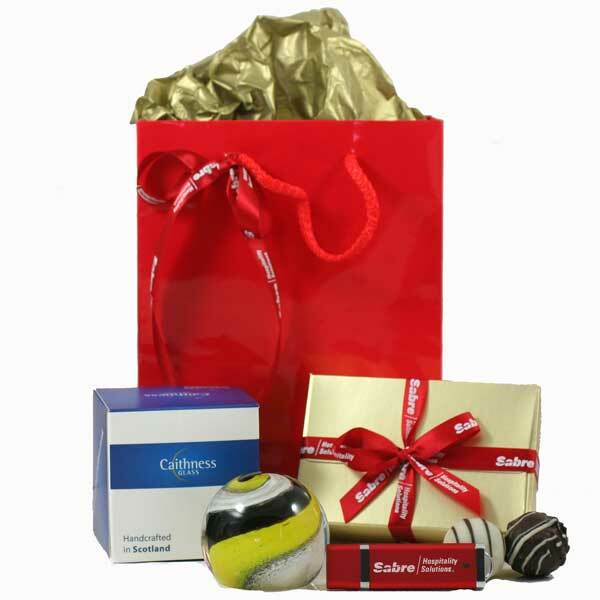 Finish the bag with a label and or a swing tag and ribbon to match your branding for a really eye-catching product. Box of chocolates - from a value for money 2 chocolate box to a large ballotin, we can pack a host of chocolates to meet your budget and requirements. All the cookies are wrapped in a cellophane bag and can be finished with ribbon and swing tags if required. 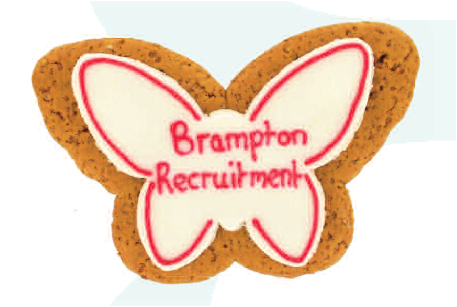 They are high quality biscuits, hand decorated and made with traditional ingredients and skills. 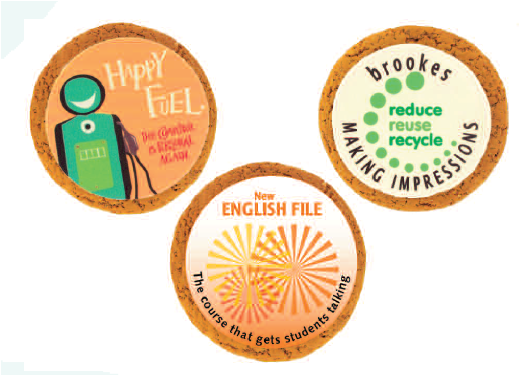 These combined with state-of-the-art design and imaging technology means that almost any logo or design can be reproduced keeping your company at the forefront of everyone's mind. We can design a card just for you too (with no minimum order). Whether you want to add your logo to one of our quirky and individual designs, have something created from scratch or send us your own design to print we can create the perfect card for you. All our cards are safely tucked into a nice white envelope and popped on top of the goodies to ensure that they arrive in the same pristine condition that they leave us in. 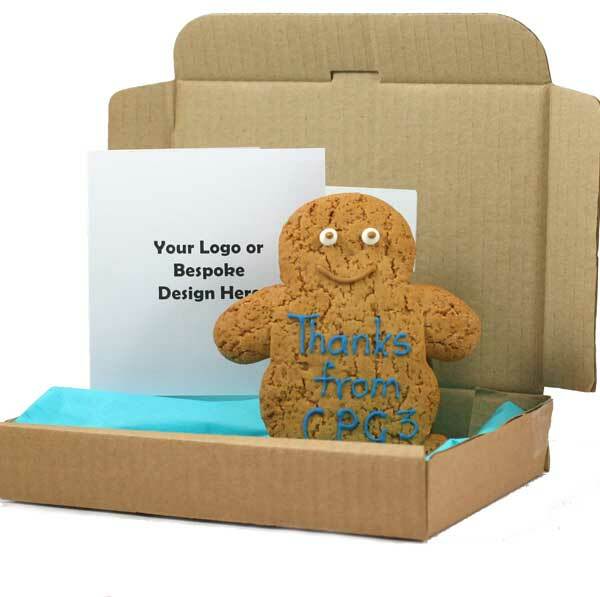 We can further personalise your sugarpoke with labels on the inside lid and or the outside of the box, the colour of any gift boxes used, tissue paper and even the colour of ribbon - all to match your campaign or branding. For large purchases, ribbon can be branded with your logo or company name. All our goodies are available in bulk. 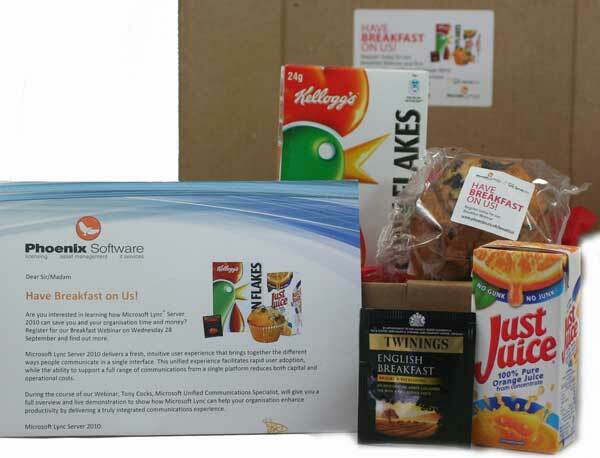 Whether it's for a product launch or you'd like to treat staff, clients, a team or delegates at a conference we can supply everything on this website (and more!) in bulk, whether you want them personalised or not. Individual prices are available on all our goodies, just ask for details. Of course, special rates apply for larger volume purchases too. 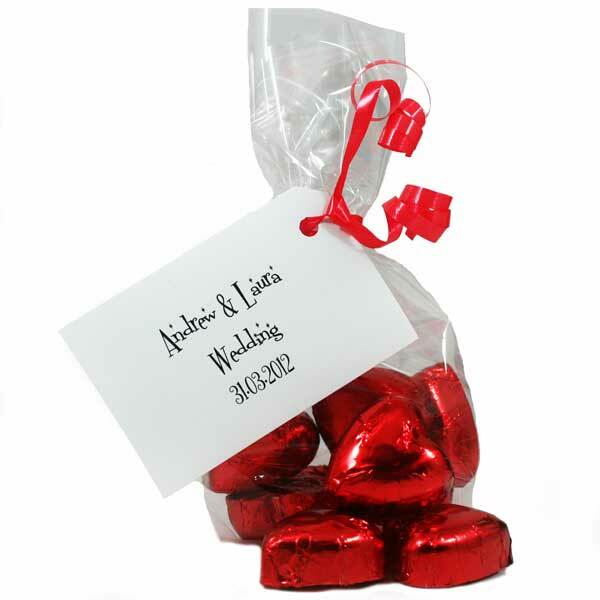 We are happy to work with you to create gorgeous wedding and party favours with a difference. 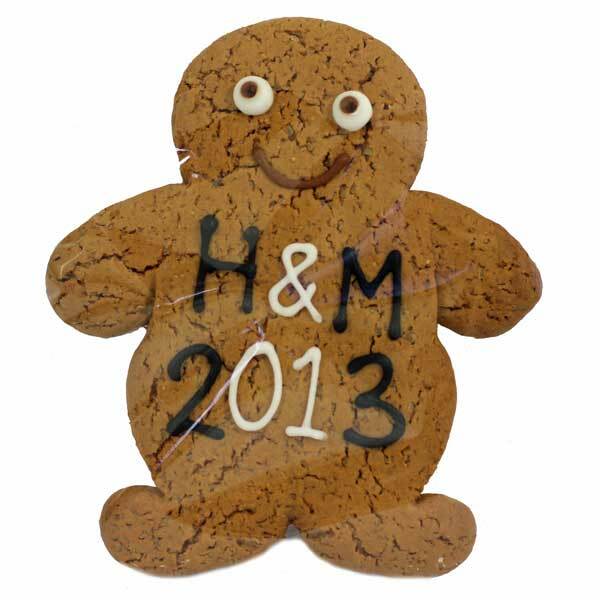 We can create bespoke labels for goodies, innovative edible invitations or cookies themed to the bride & groom. Send us a brief of how many you need and what your wedding/celebration theme is along with your budget and we'll come back with ideas and suggestions. We can even create personalised cards for you whether it's to announce an engagement, a wedding invitation or to say thank you. If you want to send a memorable mailer, try sugarpoking en mass! 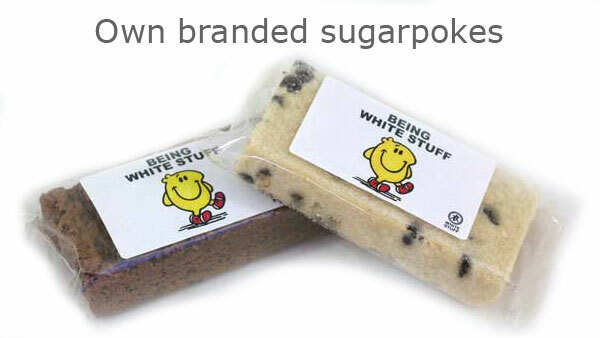 We can send out one of our standard sugarpokes, or put together one just for you. We will work with you to create the perfect campaign. We can either send the finished pokes all safely tucked into their boxes for posting to you in bulk, or post out on your behalf either by Royal Mail (1st or 2nd class available) or Courier if you require a signed for service or for bigger pokes. If you want to send more than 1 sugarpoke out to a variety of different addresses, we will send you an address template to complete and return and we will do the rest. sugarpokes can be specifically tailored to the recipients and occasions you have in mind, and we'll even put together a super share sized pack to treat a whole team, filled to the brim with delicious goodies. 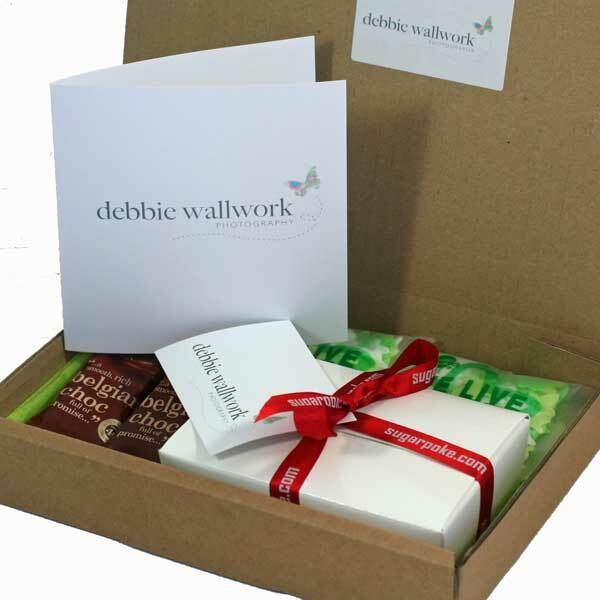 We have a whole host of different packaging available too, including letterbox friendly boxes, gift boxes, funky tins, eco-friendly shoppers and big wicker baskets. Ribbon can be personalised to your company or campaign too either by design (subject to minimum order) or colour. Even if you're after some innovative goody bags for your next function, then we can put them together for you too - check out our sister site Cocoon Corporate to browse our full range of goodie bags which can include sugarpoke products too. 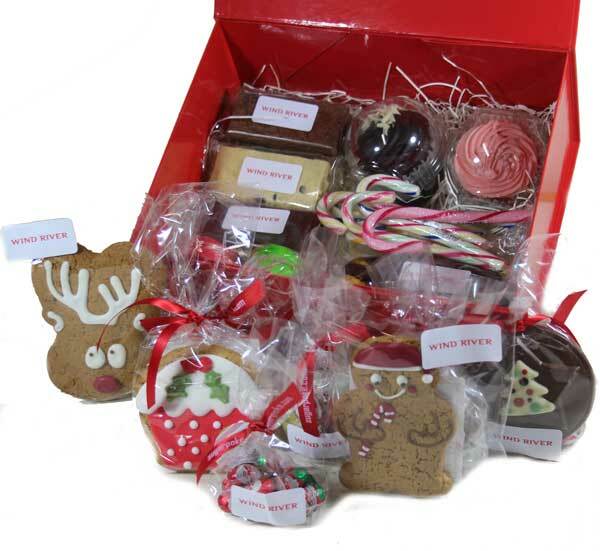 Whether you want to send sugarpokes to many recipients across the UK or are looking for bulk delivery, we're here to help, so just give us a call on 01604 780111, email us or fill out the form below and we'll get straight back to you.